No one likes to think about it, but chances are you'll be involved in a car accident during your lifetime. You can't always prevent an accident, but you can protect yourself and your family by purchasing the right Pennsylvania car insurance coverage, at the right levels. Here's the hard part: car insurance is confusing. To make informed decisions about the coverage that is best for your family, you first must understand the types of car insurance coverage available to you in Pennsylvania. It's not our law firm's intention to tell you how to spend your money for car insurance. Every family is different, so every family's needs are different. Choosing your car insurance coverage is ultimately best left to you and your insurance company representative. However, we believe that being educated will help you make the right decisions for your family. Since the Pennsylvania Auto Insurance Law was enacted in 1990, we've gathered a lot of valuable information about the types of car insurance available to you – whether required or optional. Please refer to the links at the left for more information on each type of coverage, and remember that you can change your policy at any time. All you need to do is contact your insurance agent. Full Tort vs. Limited Tort – Why is Full Tort important? A word of caution: Before you sign any Pennsylvania car insurance papers, make sure you understand what you are signing. 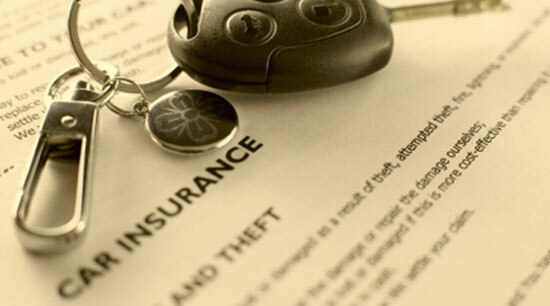 In most cases, when you sign a car insurance document, you are signing away your rights. In other words, you are not signing to receive a type of coverage. Instead, you likely are signing to waive that coverage option. This can be a serious mistake. If you're not sure what you're being asked to sign, or you have any other questions after reading this information, call your insurance company representative.